Sugar is the most widely used sweetener in the world. Most people use sucrose, which is found in almost all plants. Sugarcane and sugar beets are the best producers of sucrose. Sugarcane is a giant, thick grass. Major producers of sugarcane are Brazil, India, and China. Sugar is stored in sugar beet’s white root. France and Germany are leading producers of sugar beets. 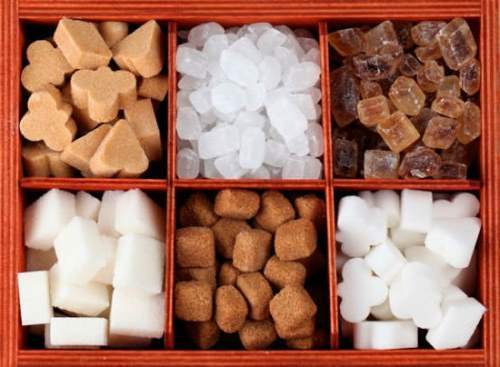 Sugar is made from its juice, which is boiled until it starts to thicken and sugar crystals begin to form. Too much sugar can cause people to gain weight. It also can lead to tooth decay. Today some people use saccharin and aspartame instead of sugar. Advertising is the promotion of goods or services through the use of slogans, images, and other attention-getting devices. 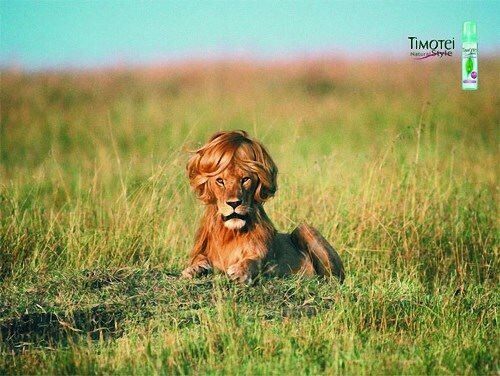 The goal of most advertising is to make the public want to buy whatever is being advertised. People also use advertising to make the public form opinions about things. Ads appear almost everywhere. They are found in newspapers and magazines. They appear on television, radio, and the Internet. Advertising and brand logos appeared regularly on T-shirts, baseball caps, key chains, clothing, plastic cups and mugs, garbage cans, bicycle racks, parking meters, the bottom of golf cups, in public restrooms, on mousepads, in public school hallways. This endless sea of sand and sun-scorched rocks was once one of the most fertile regions of Africa. Not only giraffes were walking there, elephants and hippos splashed in water, but also people who most likely had a powerful influence on the emergence of the mysterious and powerful civilization of Ancient Egypt lived there. What happened in the Sahara eight thousand years ago? 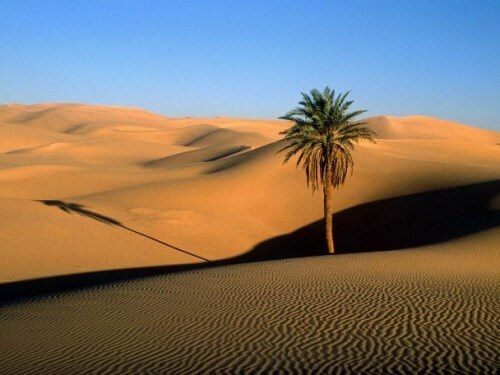 Why did it become a barren desert? 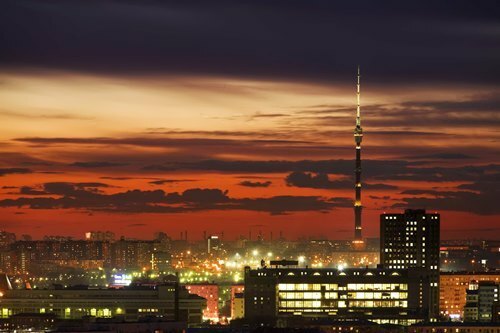 Where did its inhabitants disappear? Scientists try to answer these questions. The famous rock paintings in Tassili n’Ajjer (a plateau in the southeastern part of Algeria), which the French scientist Henri Lot discovered in the mid-fifties of the last century, became obvious proof that the Sahara desert was once the most prosperous place on the planet. A nut is a type of fruit, which develops from the ovary of a mature, fertilized flower. Nuts grow on trees in many parts of the world. Familiar nuts include acorns, hickory nuts, walnuts, and beechnuts. 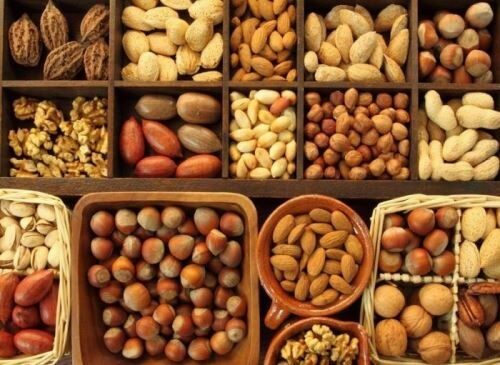 The word nut is also used mistakenly to refer to the seeds or fruits of some other plants. Thus, pine nuts and peanuts are really seeds and not nuts. Brazil nuts and coconuts are really a different type of fruit, technically referred to as drupes, and not nuts. Most nuts have a large concentration of protein, and are an important food source for wildlife and humans. Nuts also keep well and are easy to store. People often roast nuts before eating them. They also use them in baked goods and other dishes. In addition, people use the oils contained in some nuts to make paints, soaps, and other products. Every living thing is made up of cells. The cell is the smallest unit with the basic properties of life. Bacteria and yeast consist of only one cell. 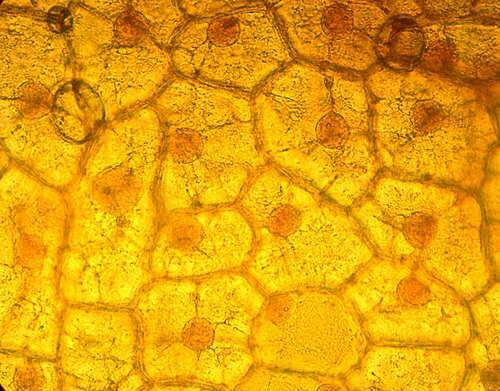 Plants and animals have many billions of cells. Human beings are made up of more than 75 trillion cells. Only viruses – pathogens of some infectious diseases (for example, influenza, measles, smallpox) – are not cells and do not consist of cells. But they can multiply only in a living cell. The cell was first discovered by the English physicist Robert Hooke in 1665. He designed microscopes, which gave 140 times increase. Once, examining the thin sections of the cork, he saw that the whole cork consisted of pores. These were the cells. The most magnificent building of the XIX century was built in London’s Hyde Park on an area of 7.7 hectares for the first World Exhibition in 1851. It was made of glass and iron. 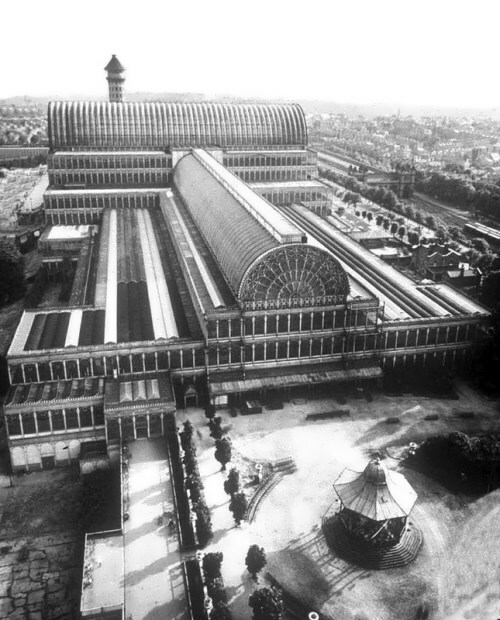 The admired inhabitants of London called it the Crystal Palace. The length of the palace was 563 m, width – 125 m, height – about 40 m. It was built in a record short time – 7 months. The idea of organizing the first World Exhibition for the purpose of unifying humanity belonged to Queen Victoria’s husband, the ambitious Prince Albert, President of the Royal Society of Arts. According to Prince Albert, such exhibitions in the future should demonstrate the achievements of each country and promote rapprochement and understanding of peoples.